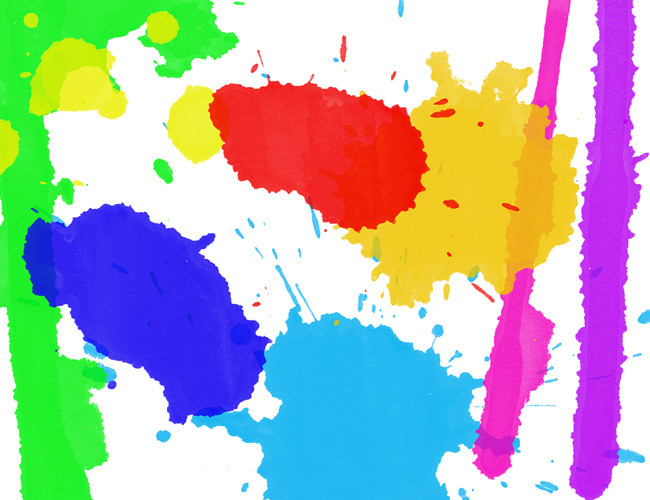 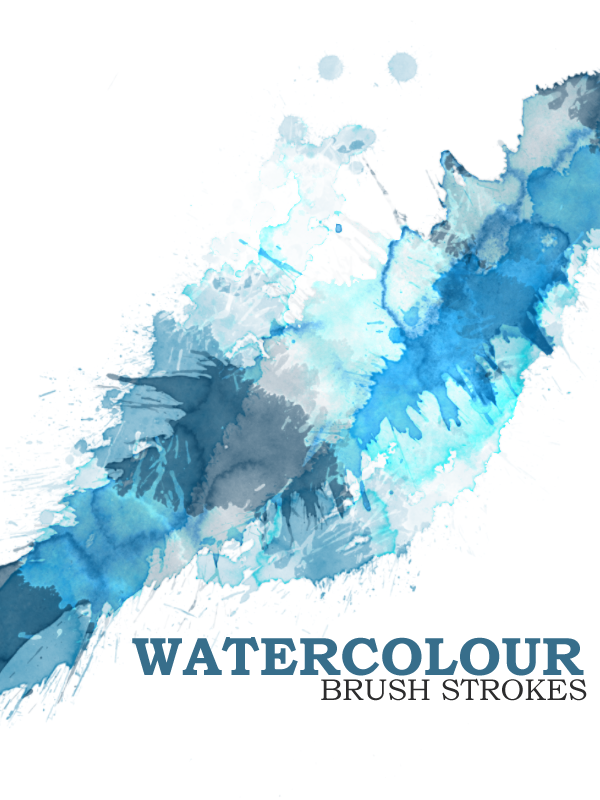 Watercolor effects have recently become one of single most popular design styles in both web and graphic design. 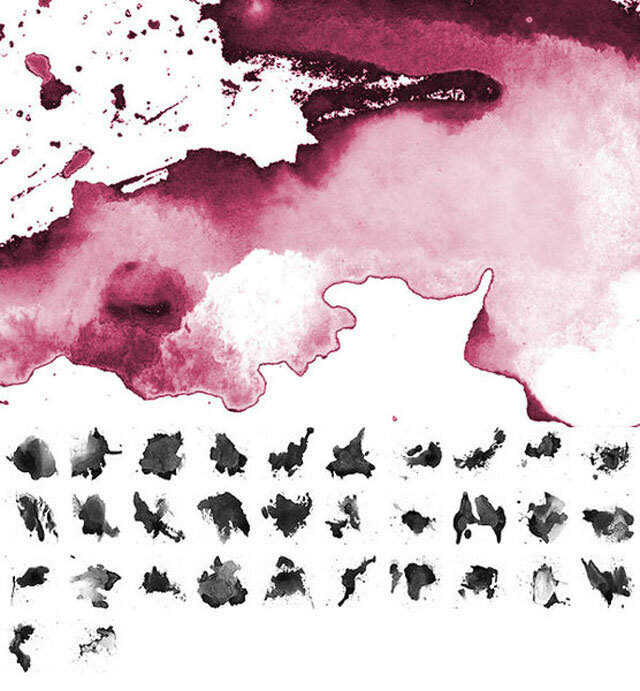 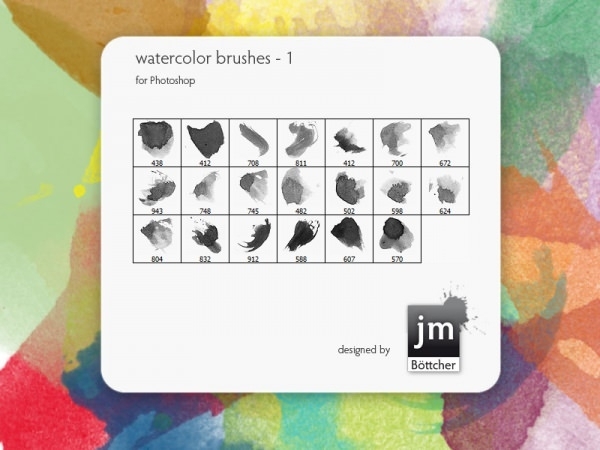 So, if you’re looking to get with the trend and start using water color brushes and need some nice watercolor brushes for Adobe Photoshop or illustrator, download these free watercolor brushes for beginners. 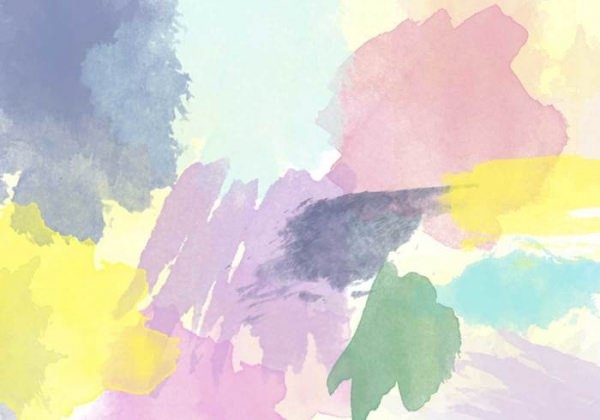 Using single or various combinations of pastel, neutral and primary colors, these subtle yet appealing brushes give you the ability to get a natural and fresh feel to your designs. 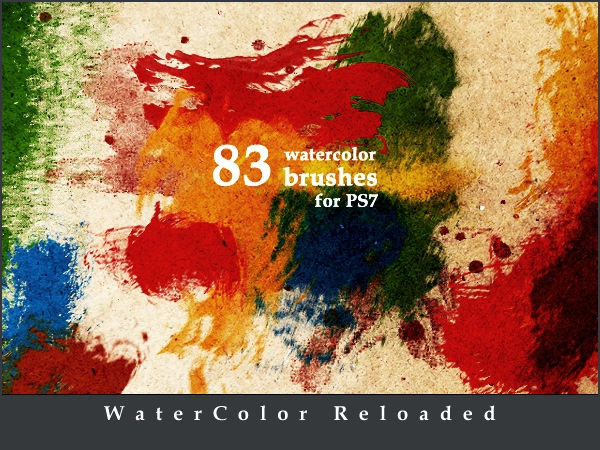 These brushes add great effects that look especially nice when you used to edit your images and when you want something to add extra flair to bland pictures. 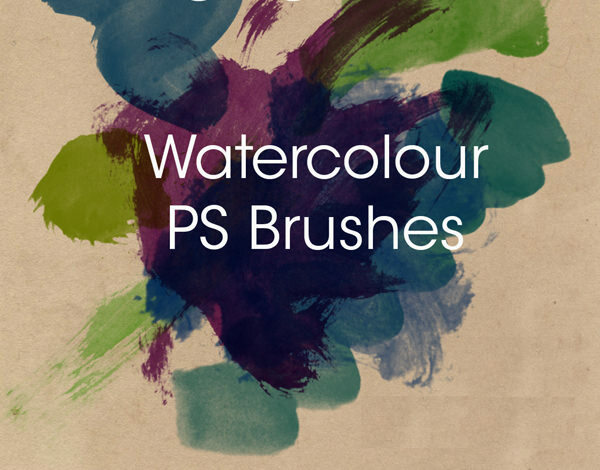 Although it is quite difficult to digitally replicate watercolor effects, but with a whole array of different types of watercolor brushes and some dedication and practice you can achieve some truly stunning results that will impress everyone. 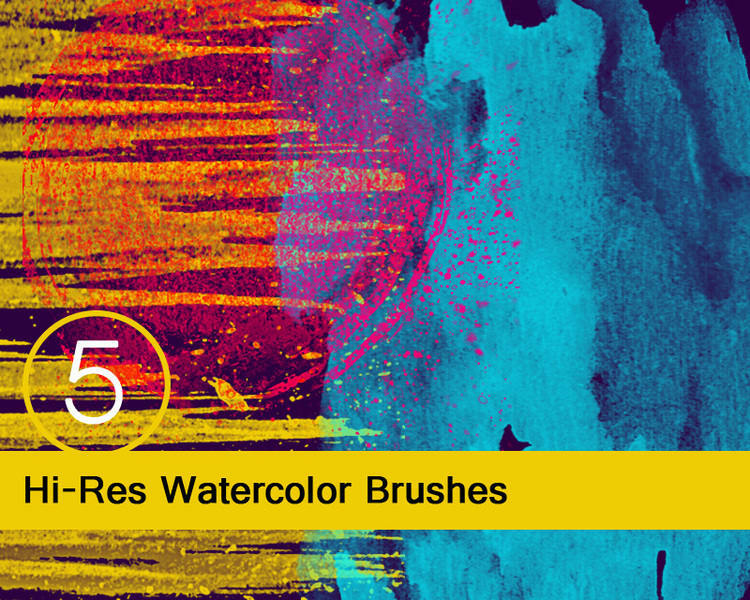 All you have to do is to follow tutorials that will help you get specific design results out of basic PSD files. 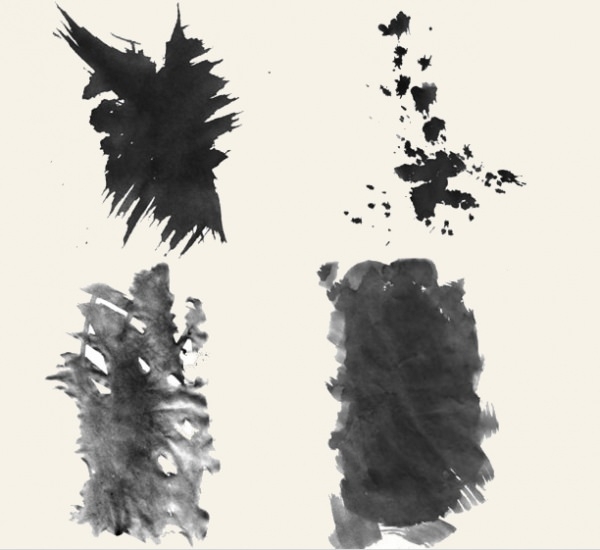 The best part about these brushes is that they feature fully customizable PSD vector layers that allow you to fine-tune your brush to the last pixel. 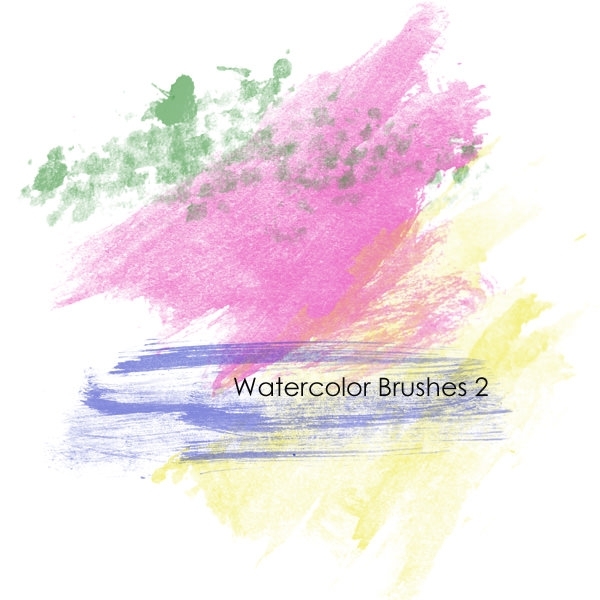 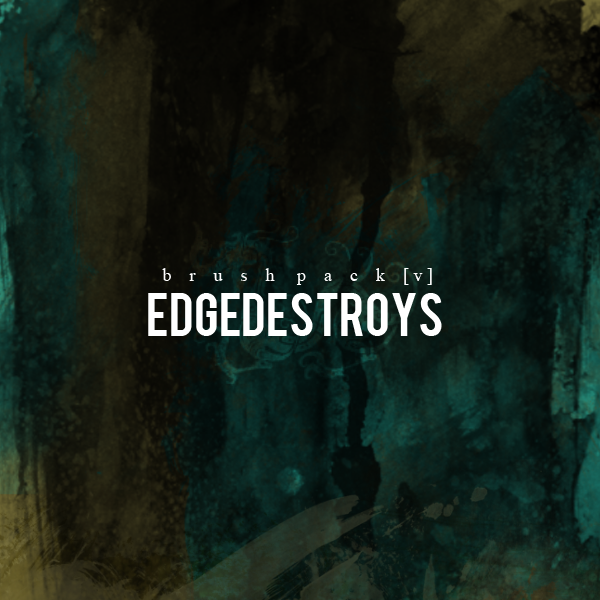 The best part about these brushes is that they come in options for watercolor brushes Photoshop and watercolor brushes illustrator.These brushes are fully compatible with both Photoshop cs5 and Photoshop cs6. 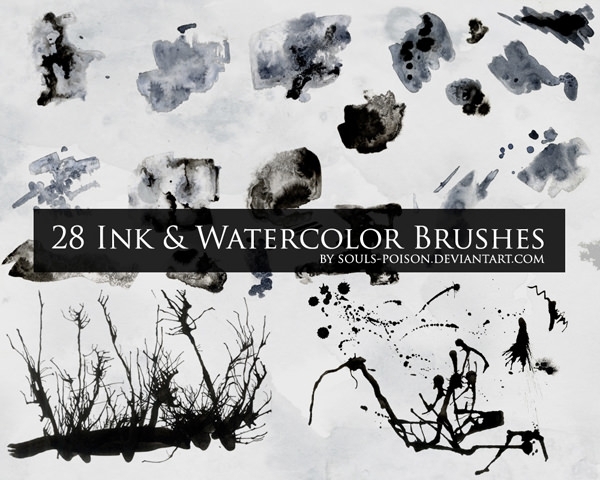 So, get your hands on a watercolor PSD files free download and begin working on your next design masterpiece.